Everyone knows that the on-board sound for the Canon 7D (actually all DSLR cameras) leaves something to be desired. Yes it will work in a pinch, but it does not compliment the high quality of the video it records. In a noisy area like a trade show floor, the internal microphone on the camera is nearly unusable. This fact has Canon 7D users looking for audio recording companions. 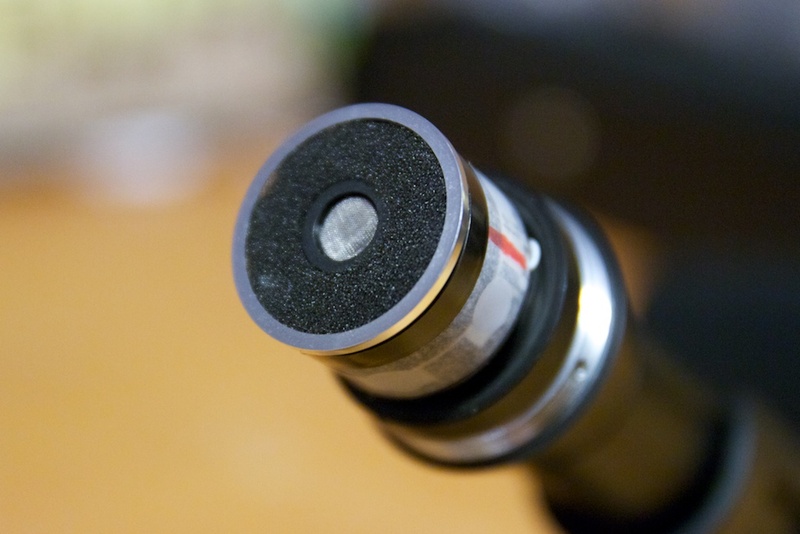 Many of us are using the Zoom H4n or shotgun mikes like the Rode Videomic. While better, these solutions do not completely eliminate loud ambient environments. 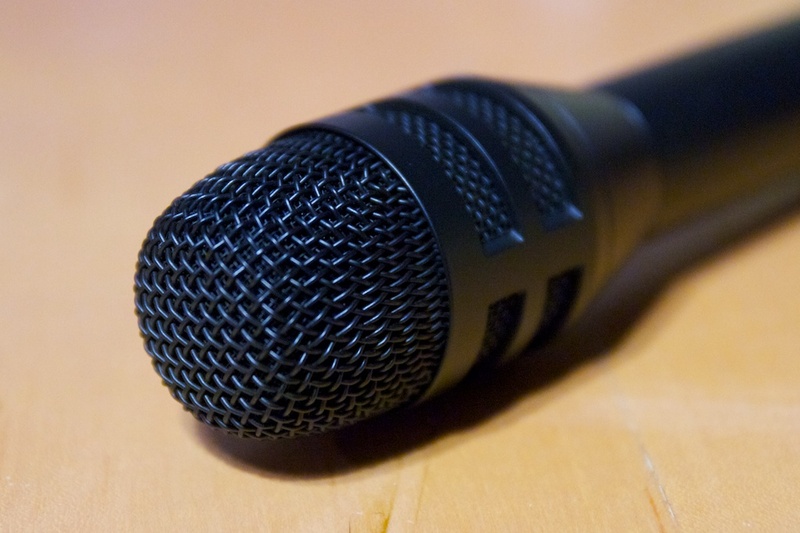 Fortunately, on-site interviews have being going on for decades and companies like Audio Technica have been building hand-held microphones optimized for this task. Coming soon in January 2011, the BP4001 is one of their latest offerings. How does it handle the task? Let’s find out. 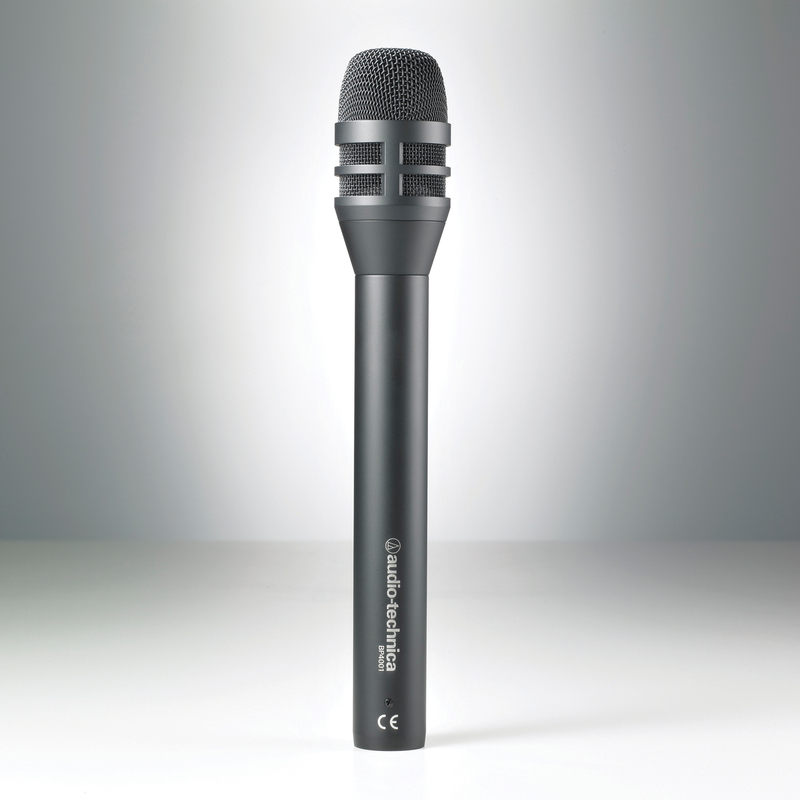 The Audio Technica BP4001 is a professional cardioid dynamic microphone. 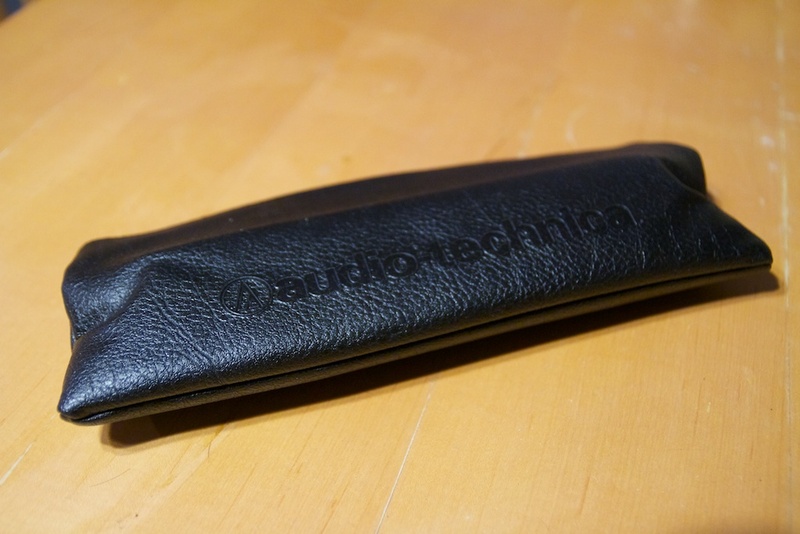 It sleek black design has an extended handle making it perfect for on-location interviews like trade shows. 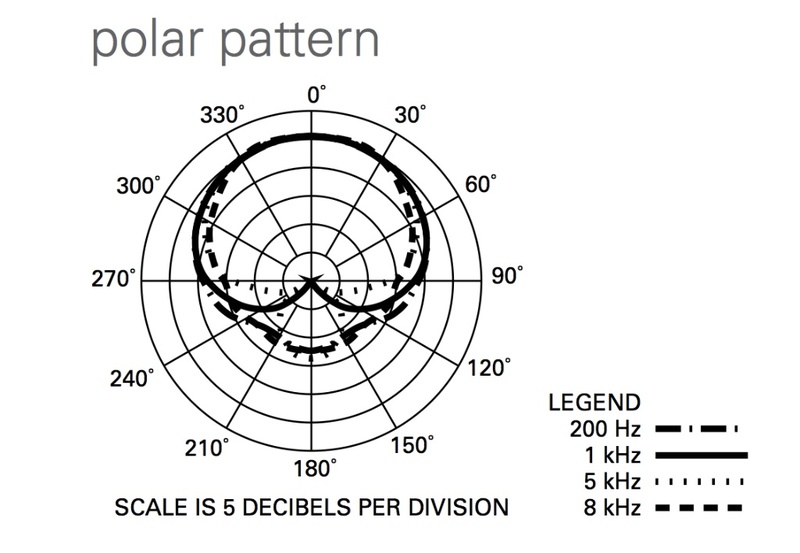 The cardioid polar pattern focuses the sensitivity away from the sides of the microphone optimizing isolation of the subject of your interview. 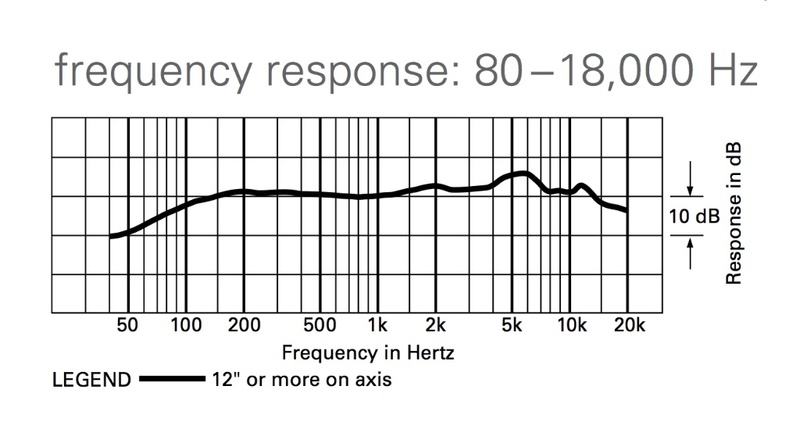 Frequency response is stated to be 80Hz to 18kHz. The BP4001 has an impedance of 300 ohms. The BP4001 has a rugged housing and the grille, made from hardened-steel has an integral foam windscreen that protects against wind and breath noise. The overall length is about 9.5 inches long with a barrel diameter a litter over 1.5 inches long. The weight comes in at 275 grams or about 10 ounces. 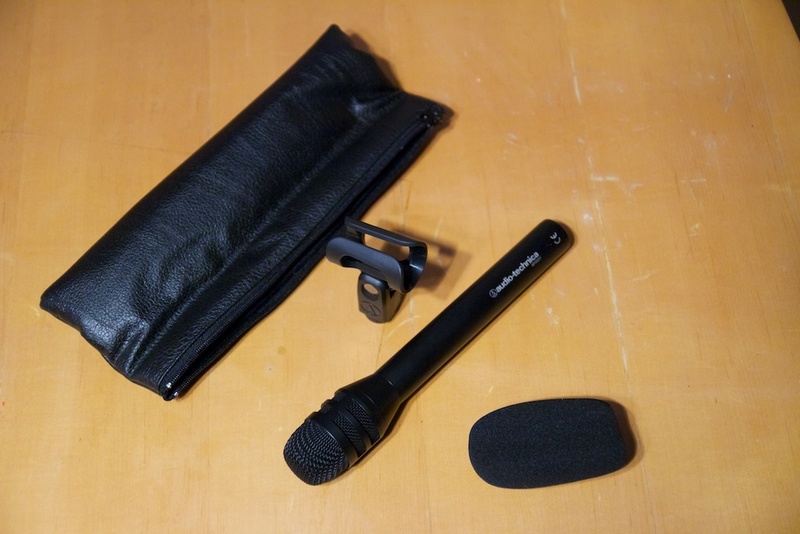 Included with the Audio Technica BP4001 is a nice black case, a shock insulated carrying case, microphone stand mount and external foam windscreen. 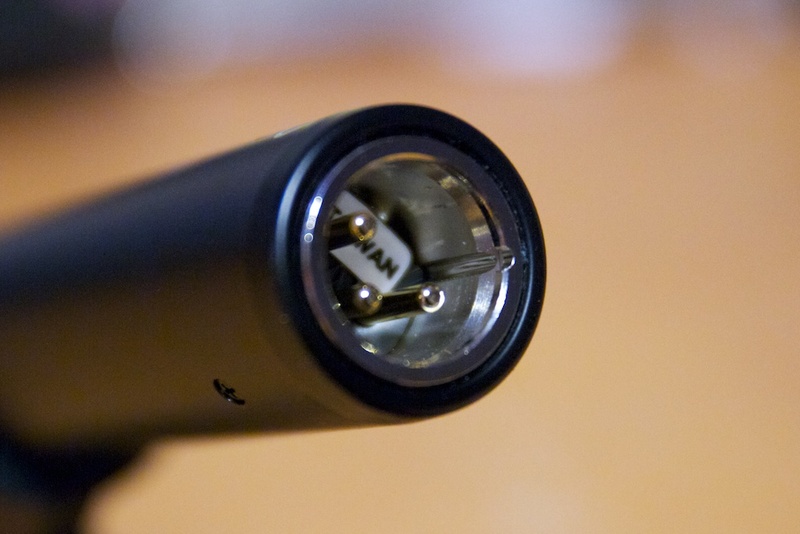 Connection is made through a standard 3-pin XLR connector. This microphone feels solid and rugged. 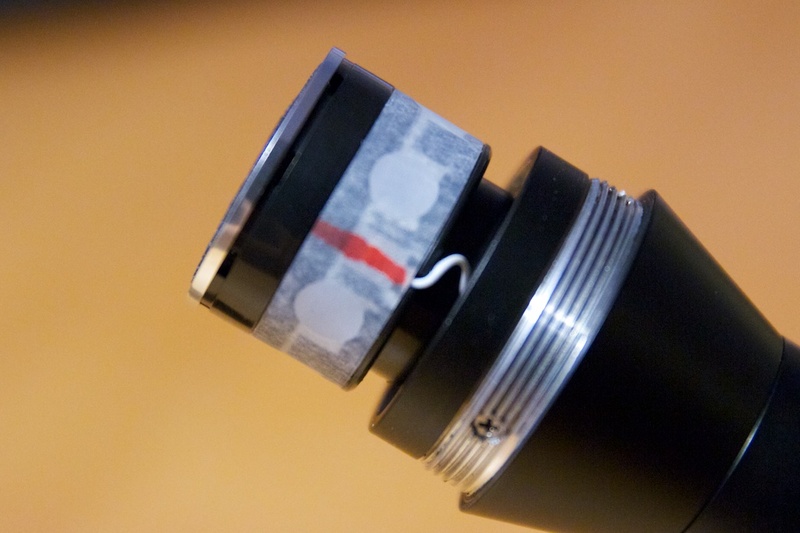 After removing the grille, you can see how the microphone back cavity assembly floats inside the handle shell. General handling of the BP4001 produced no sound in the audio recording. Even slight taps to the handle casing resulted in no noise. I was also pleasantly surprised that the Audio Technica BP4001 was unaffected by mechanical noises transferred through cabling. This can be a problem in lesser microphones. The XLR cable connection was solid, never feeling loose. 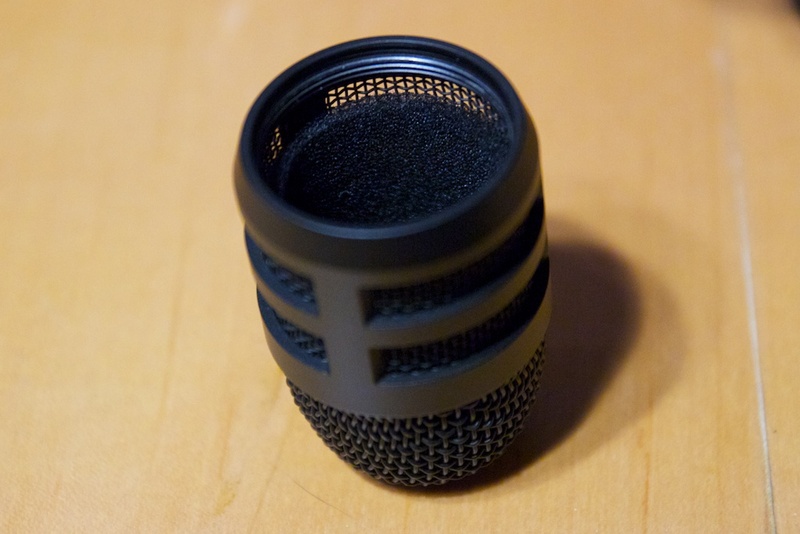 The quality of this microphone is obvious when you hold it in your hand. I connected the Audio Technica BP4001 to my Zoom H4n with a standard XLR cable. For the interviewer, I used the Audio Technica ATR-3350 lavalier mic also connected to the Zoom H4n. This made it easier to facilitate syncing during postproduction. Video was taken using my Canon 7D with an external monitor and a Litepanels Micro for additional light. For comparison, I put together a clip of the Audio Technica BP4001 audio versus the on-board sound of the Canon 7D. The results are, well, staggering. The audio came through extremely clear, not boomy and especially not burdened with the background noise of the trade show. Obviously, the microphone has an advantage over the on-board microphone of the Canon 7D but I never expected it to be that drastic. When compared to the internal microphone of the Canon 7D, it sounded like we were in a different venue. In fact, it sounded clearer than I remembered the actual interviews. During the entire time we were recording interviews, we did not experience any mechanical noises generated by the handling of the BP4001 or cabling. That is very impressive giving the situation. The result was clear, well-balanced audio that sounded great and required no post edited except to normalize levels. The Audio Technica BP4001 fills the audio performance gap found on all DSLR and even professional video rigs. 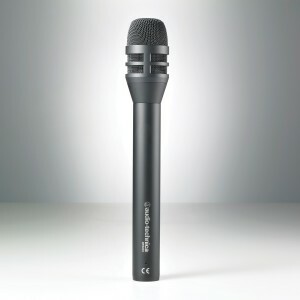 At an expected street price of $200, you get a professional grade microphone that looks and feels as good as it performs. 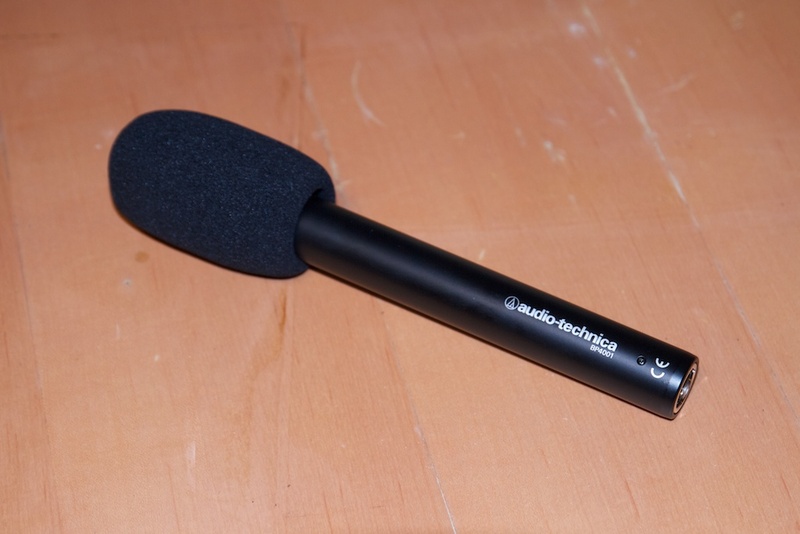 If you are looking for an professional grade audio microphone for field-interviews, the Audio Technica BP4001 is an excellent choice. 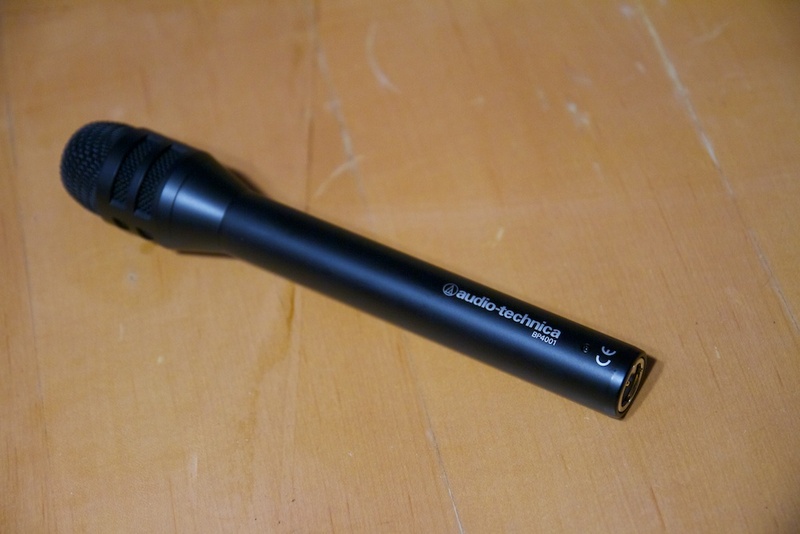 NOTE: The unit reviewed is a pre-production version of the Audio Technica BP4001. We at 7DSLR expect the production version to perform the same as the provided pre-production sample. No money was paid for this review. Litepanels®, A Vitec Group brand, introduces the MicroPro Hybrid™ – the first professional LED light to combine continuous output and a “Flash” feature in a single fixture. This ingenious fixture is the ideal lighting tool for motion-enabled DSLR cameras. The Hybrid’s “Continuous Mode” provides luminous, wrap around soft output that beautifully complements the camera’s video capability. The “Flash” feature produces a 400% brighter burst, which is perfect for illuminating a variety of still images. lightweight, compact design. 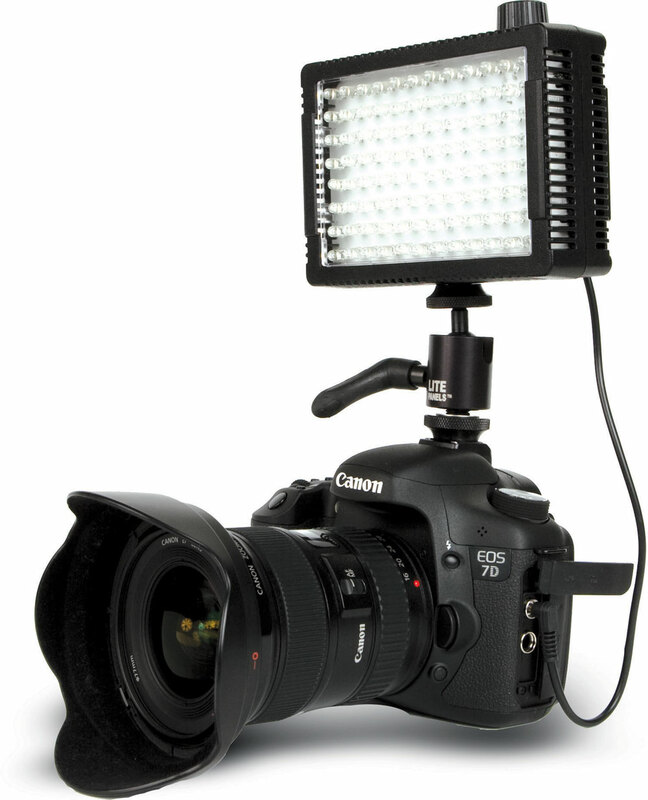 The Hybrid offers soft, directional lighting with the same warmth and outstanding color characteristics that make Litepanels an integral part of television, broadcast news, motion picture and still photo shoots worldwide. MicroPro Hybrid produces 1.5 hours of continuous output from 6 AA batteries or 5-6 hours from Energizer e2 Lithium cells. The system can be run off of either standard or rechargeable batteries. Power can be supplied optionally through a convenient 5-16V input jack located on the back of the unit. At the top of the Hybrid housing, a convenient integrated dimmer offers instant 100% to 0 dimming with minimal color shift. Output is flicker free and heat free and remains consistent. For greater versatility, an integrated filter holder on the face of the light allows for work with three included color/diffusion gels. Additional filters can be conveniently stored on the back of the fixture. 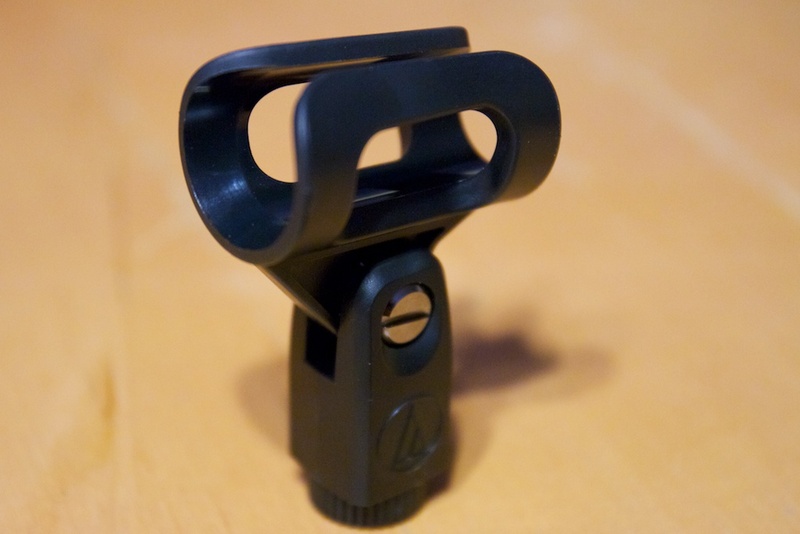 A Strobe Sync Cable included at the base of the unit simply plugs in to enable a strobe function. The compact, low-profile Hybrid head is ideally suited for mounting on a DV or DSLR camera. It measures 5.5” W x 3.75” H x 1. 5” D (139.7mm x 95.25mm x 38.1mm) and weighs just 10.5 ounces (300g). I thought now would be a good time to look at my current set-up for video. I plan to do individual reviews on some of the products seen in this setup. Currently, I am have a Canon 7D with a Strobeframe bracket. ($39 on Amazon) I normally using this on a monopod, but I placed it on my tripod for this picture. 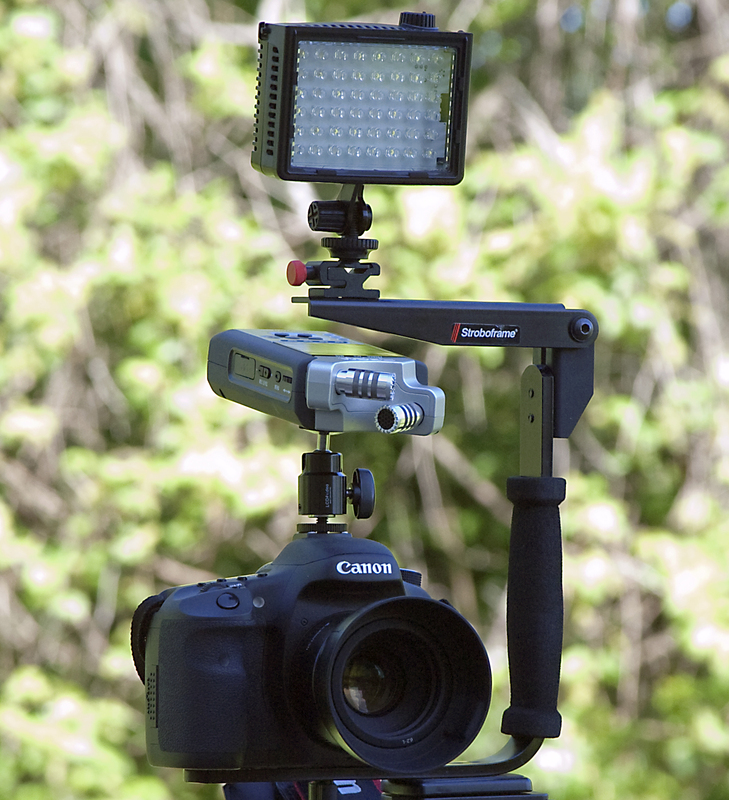 I have found the Strobeframe bracket to be a godsend to stabilizing video and pictures. Combined with my tripod, I have been able to get the good video shots even while moving. While it is definitely not a steady cam, it is a huge improvement over holding the camera by itself. Connected directly to the camera is my Zoom H4n. On of the shortcomings of the Canon 7D is internal audio recording. 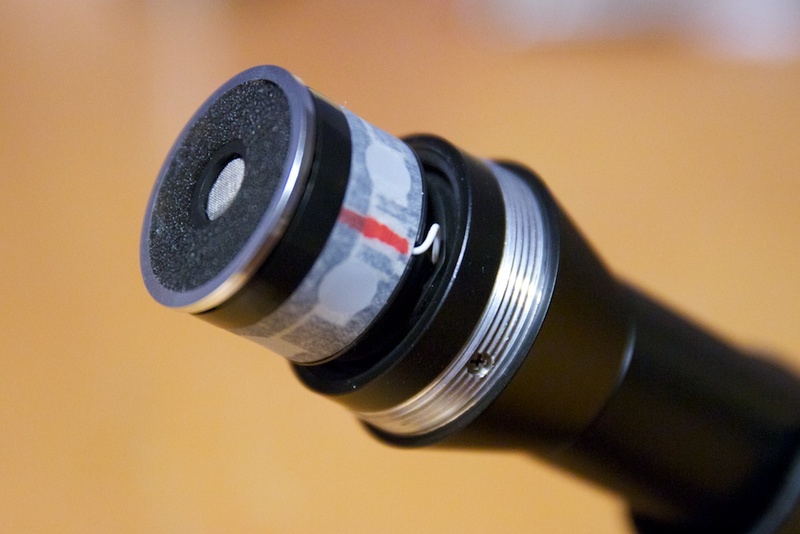 Whether you use the crappy internal mic or an external that plugs directly in, you still cannot control the recording level. With all the control over the video, it is a little disappointing that this feature is not included. No worries, the Zoom H4n is a great reasonably priced external recorder that has two on-board mics and the ability to power and connect two external phantom powered microphones. Click here to read my quick review of this great product. I am using a small swivel mount that I got for another product not pictured here. On top of the Strobeframe bracket, I am using a Litepanels LP Micro Compact LED Camera Light. ($270 on Amazon) It does a great job when you just cant get enough light on a subject. I have found that I can use this in videos as well as for taking pictures. One of the nice features is the ability to control the amount of light it creates. I plan to do a review on this product in the future. Next, I am looking for ways to better set the focus during video shooting. I would like to look at getting a follow focus or remove video viewer (not a computer) . We will have to see what the Brown truck brings us next! Below are some links to the products mentioned about at Amazon. If you are interested in buying on of these products, please use these links. You get the same great price and I get a small kickback from Amazon.